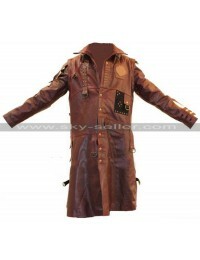 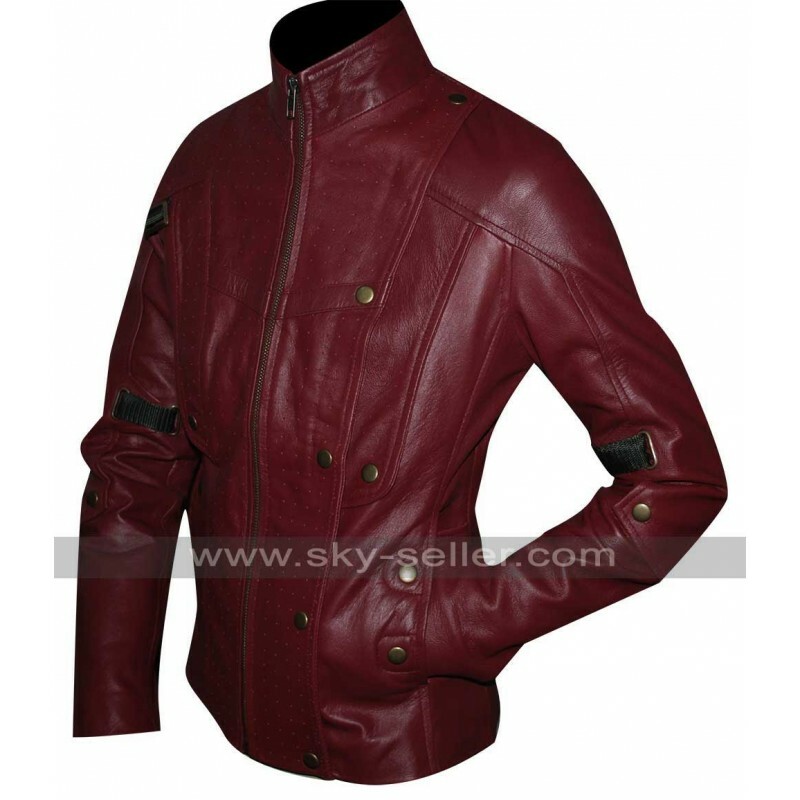 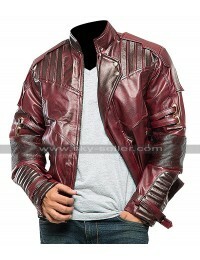 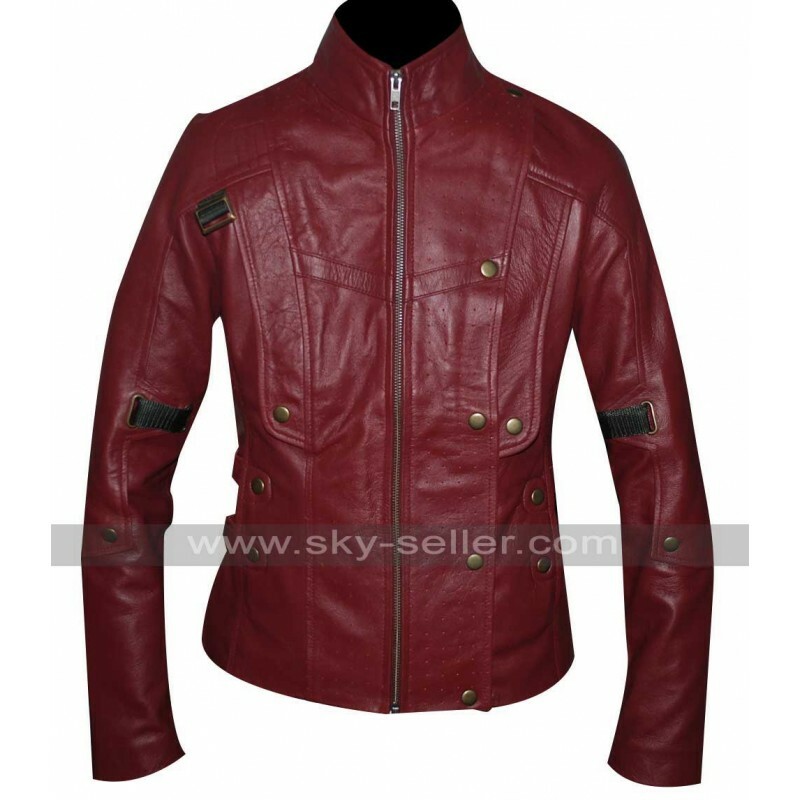 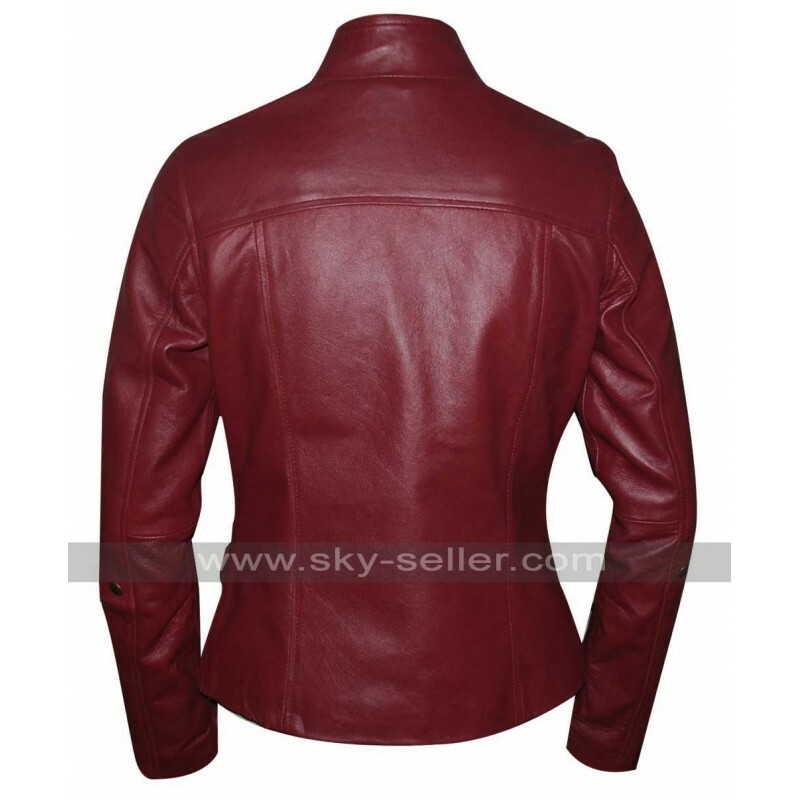 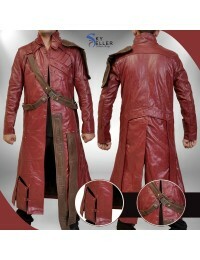 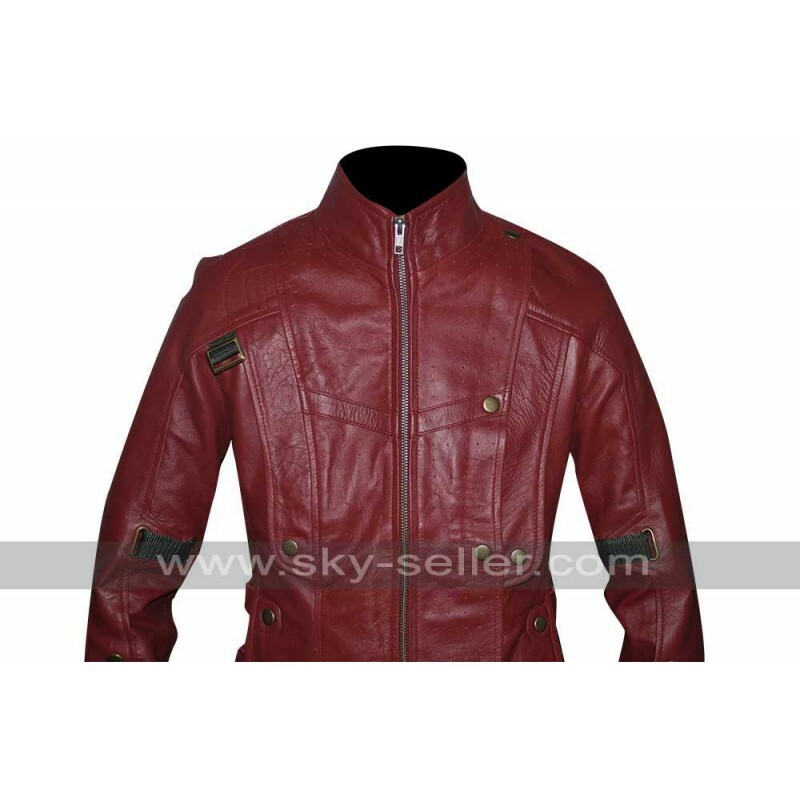 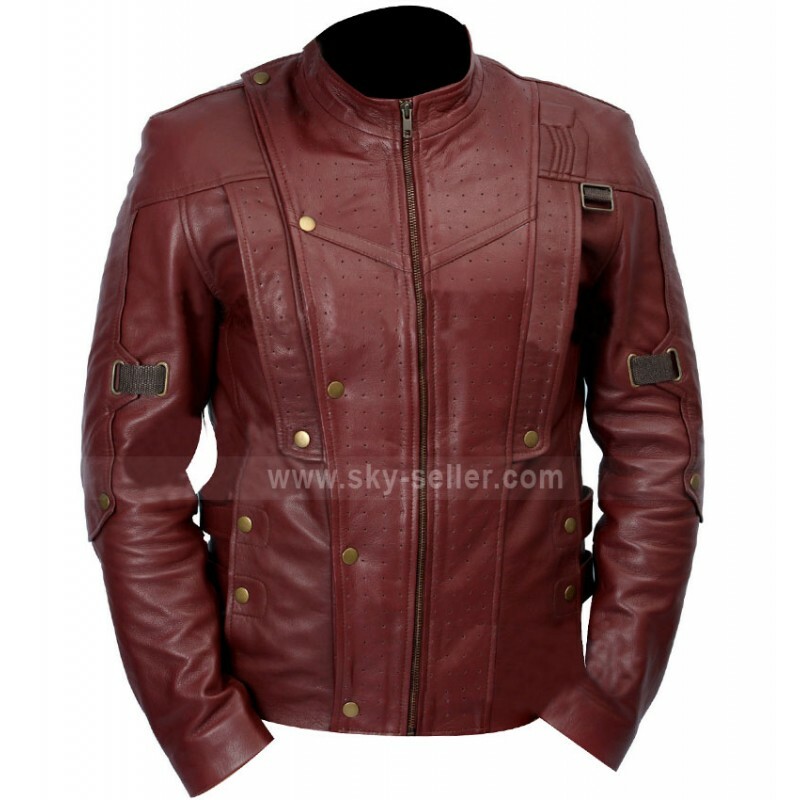 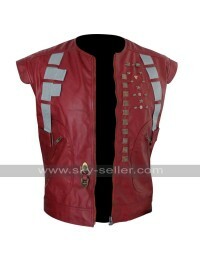 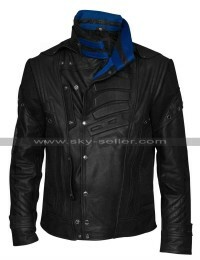 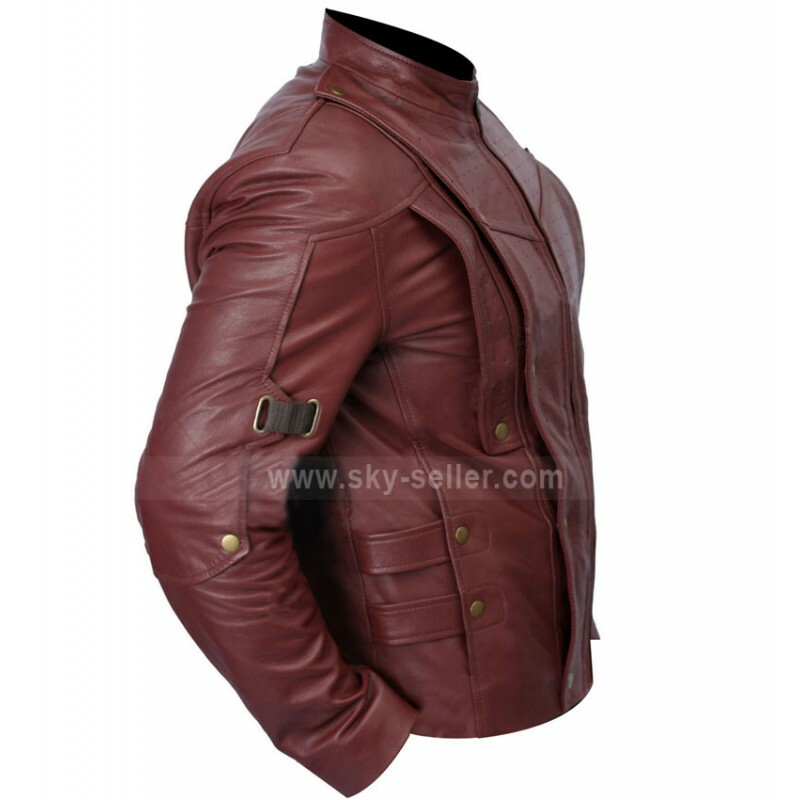 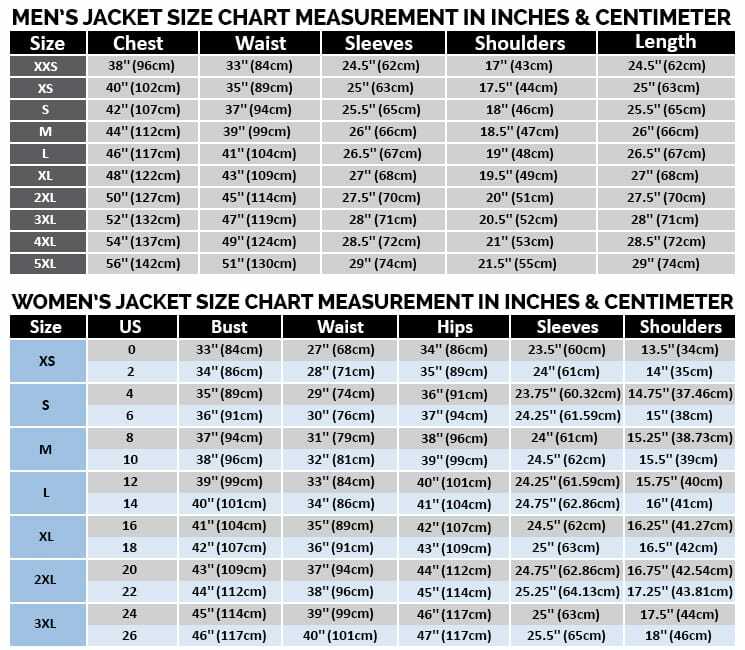 We are giving you the most ravishing chic attire in the name of Chris Pratt Guardians of the Galaxy genuine leather Jacket which is simply meant to upgrade your entire clothing style. 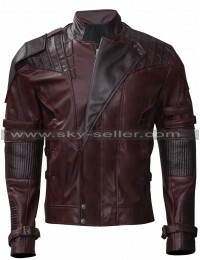 This versatile ultra astonish outfit is completely articulated so as to inspire yourself from the role of the famous Chris Pratt that comes in the character as Peter Quill in the highly popular and inspiring movie of the Guardian of the Galaxy. 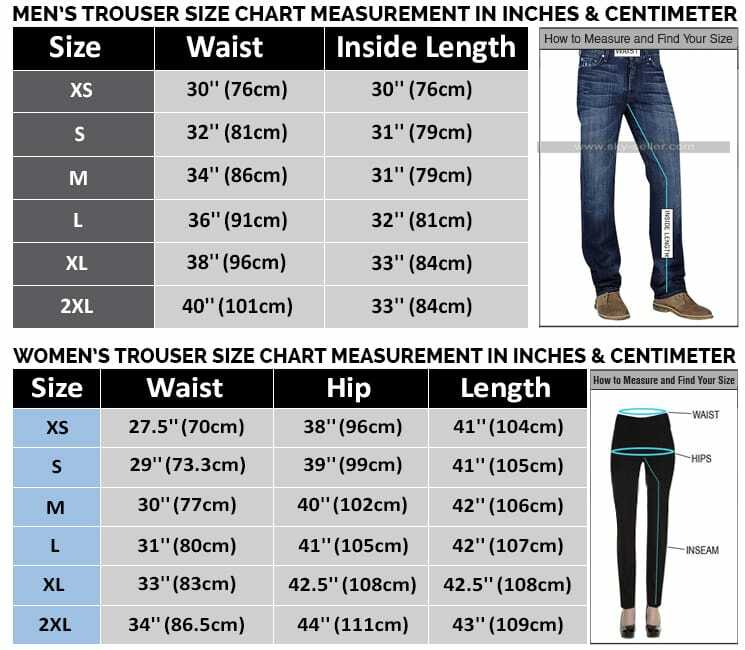 This beautiful collection you can completely grab as timeless with the most durable clothing so as to hold a complete elegant personality out of it. 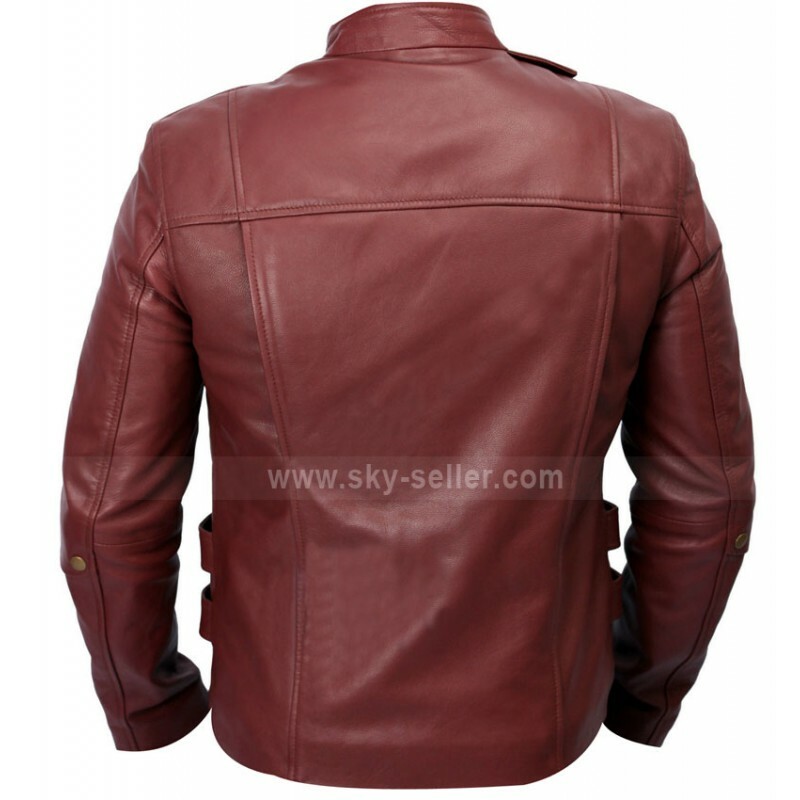 This genuine leather jacket is made of 100% premium quality with addition of the most soft as well as viscose lining on the inside. 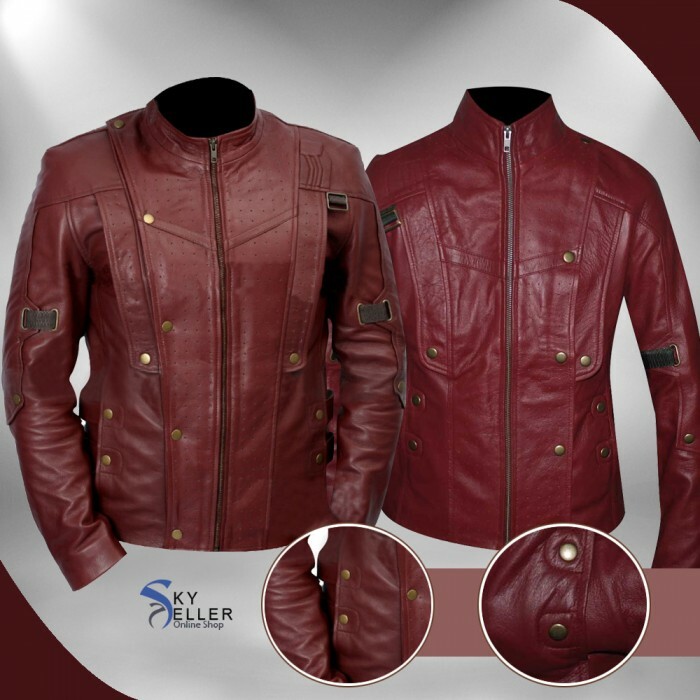 Those who really want to make themselves show off a bold style statement, this mind blowing outfit can be worn on outings as well as a semi casual outwear.